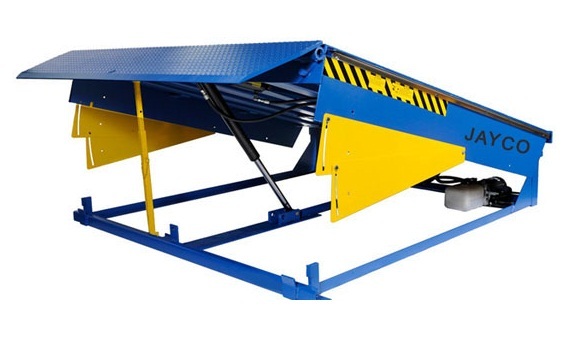 Cage Hoists | Hydraulic Lift | Goods Lifts | Electric Stackers | Drum Lifter & Tilter | Material Handling Equipments Manufacturers | EOT Cranes | Jayco Hoist & Cranes Mfg.Co. 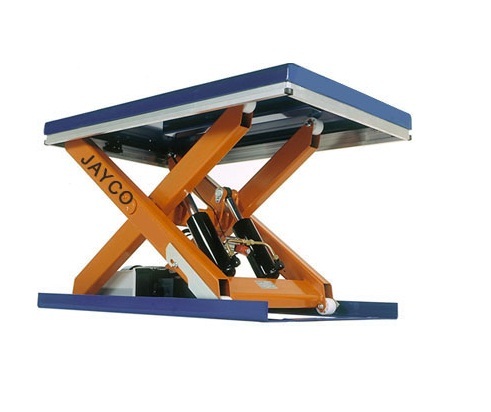 Copyright 2012 Jayco Hoist & Cranes Mfg. Co. All Right Reserved. Powered by Ebiz Info Solutions.